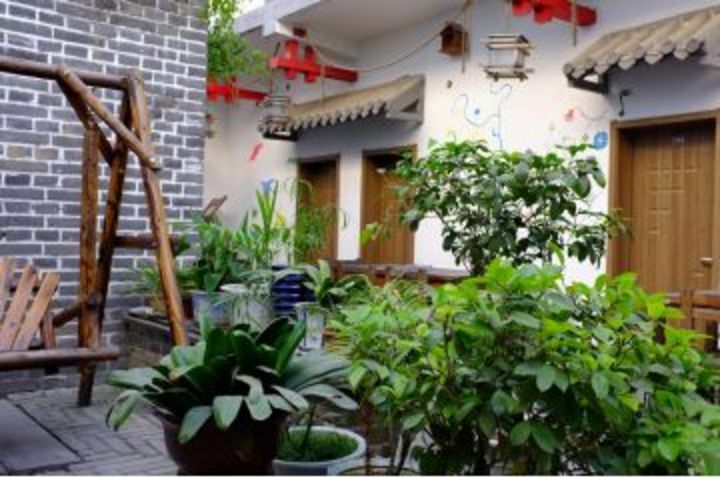 The hostel is located in the northern end of Gulou street of Qufu just outside the west gate of the Yan Temple. 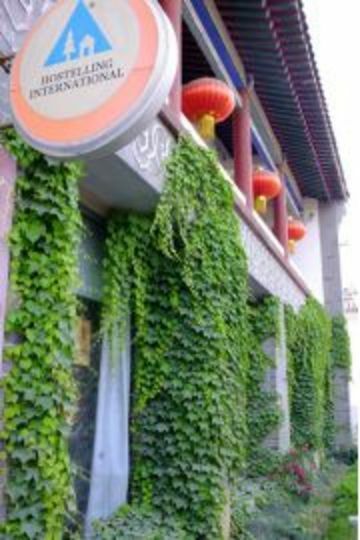 Qufu international Youth Hostel is in the centre of Qufu. It only takes a few minutes to reach the Confucius mansion, Confucius Temple and Confucius Forest on foot. 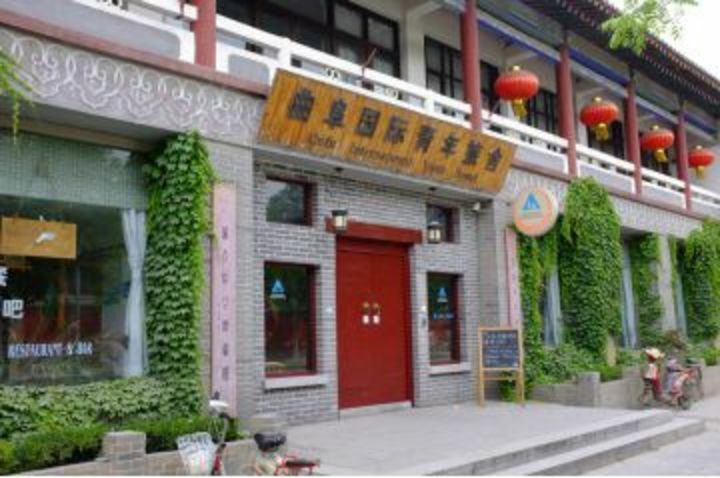 Qufu International Youth Hostel is only less than 1.2 kilometre from the bus station and is 300 metres from the central part of the city-Gulou. 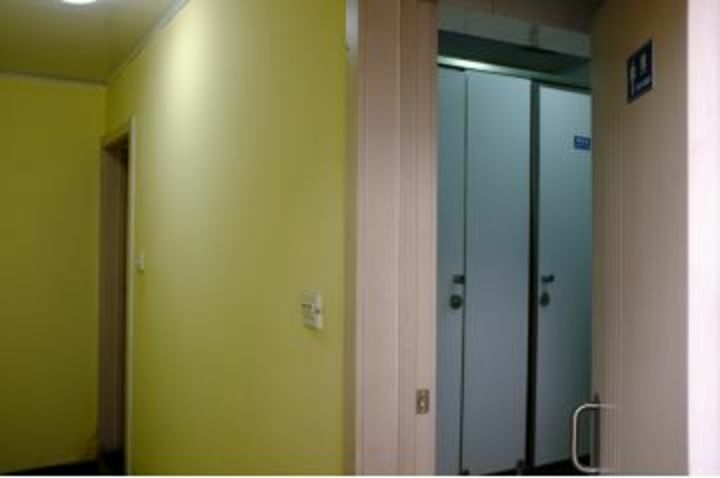 Qufu International Youth Hostel is comfortable, clean safe, and our service is our pride. 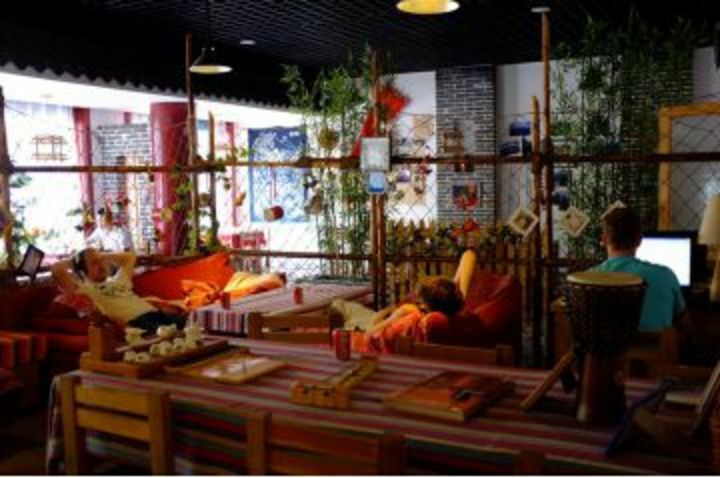 Qufu International Youth Hostel is the home of travellers. We are looking forward to your visit. Everything was satisfactory and the location is perfect for exploring Qufu. We walked everywhere! The only complaint I have is that even though I had pre-booked online, they did not seem to understand that. They had my name in the system, but we still had to make a new booking, paying the full price, and my previously paid deposit was just lost. It wasn't that much so it's not that big of a deal, but it was a little annoying. The restaurant has a large menu, but they don't have everything. 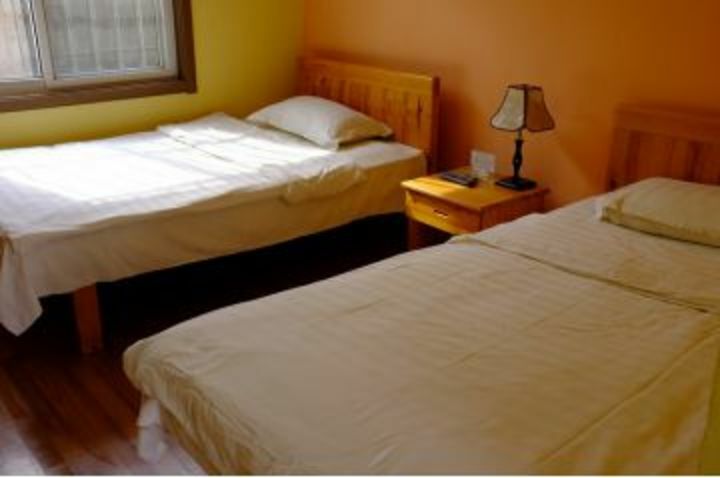 The main problem with this hostel is the location of the bathroom wrt the rooms upstairs. The room I was in was clean enough in itself, but the state of the bathroom where the shower is is a disincentive to pee, let alone to take a shower. I suggest the cleanup crew first use some disinfectant and deodorizer on the whole bathroom and get rid of any mildew, good advice for any public bathroom. 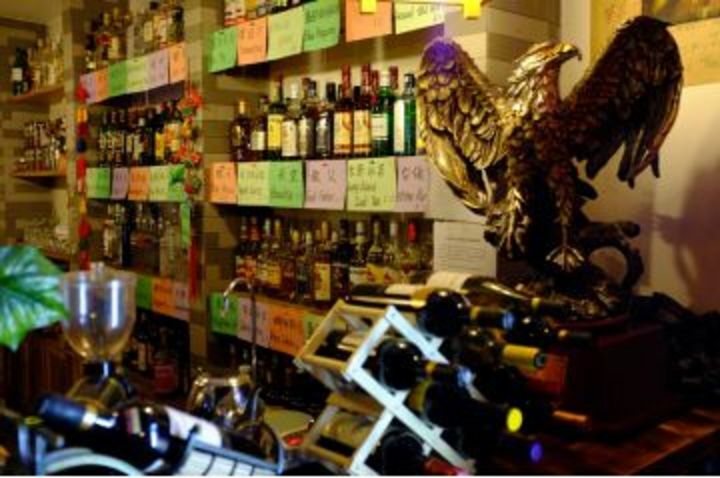 Great atmosphere, friendly staff and a great location! 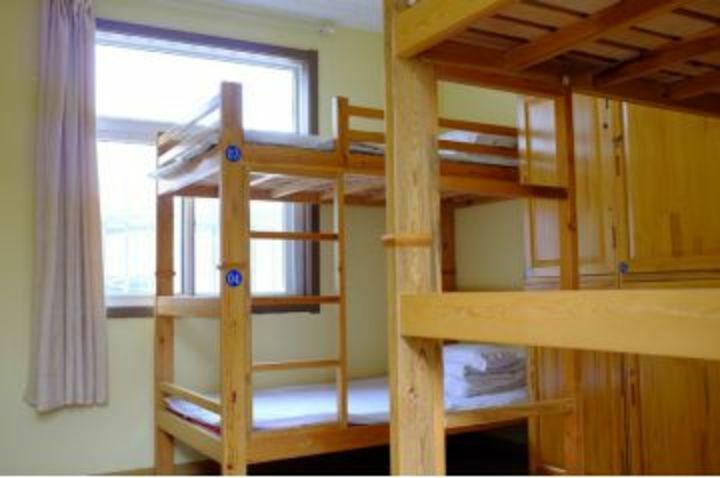 The heater in the room kept us warm, and the beds were comfortable. From Qufu Bus Station take a Wooden Taxi or call a Taxi to our hostel. The northern end of GULOU street of Qufu( Just outside the west gate of the Yan Temple). 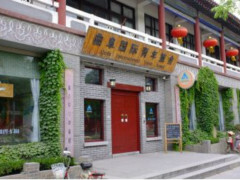 Qufu international Youth Hostel is in the centre of Qufu. It only takes a few minutes to reach the Confucius mansion Confucius Temple and Yan mansion on foot. 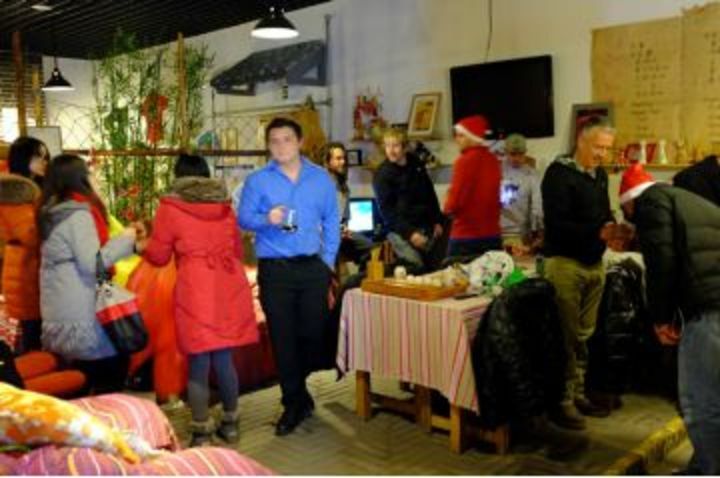 Qufu International Youth Hostel is only less than 1.2 kilometre from the the bus station and is 300 metres from the central part of the city-GULOU. From Yanzhou Train Station take coach then taxi or from Qufu Train Station take bus then taxi.